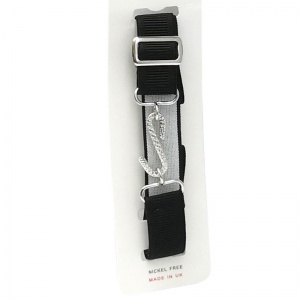 Add a jazzy touch to your boy's formal outfit with this plain black elasticated formal belt. 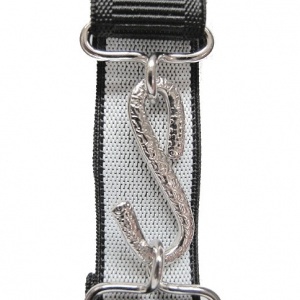 Adjustable with a nickel free silver snake clasp. 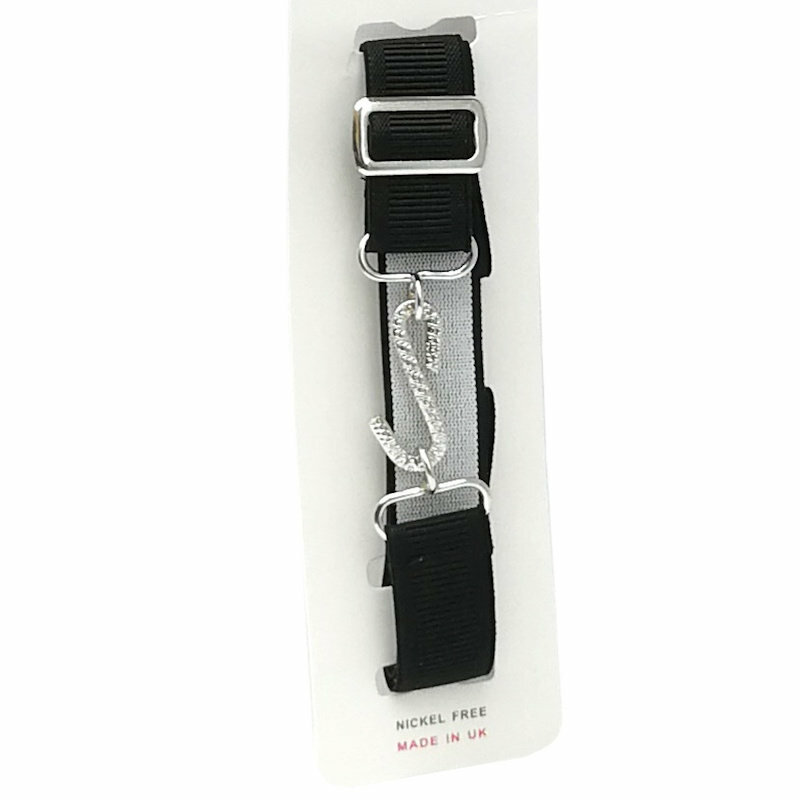 Perfect for any formal occasion to compliment their suit.